Berkshires namesake reinsurance group and General Re unit incurred costs tied to a cyclone in Australia. Pretax profit fell 34 percent at Geico, which sells auto coverage. 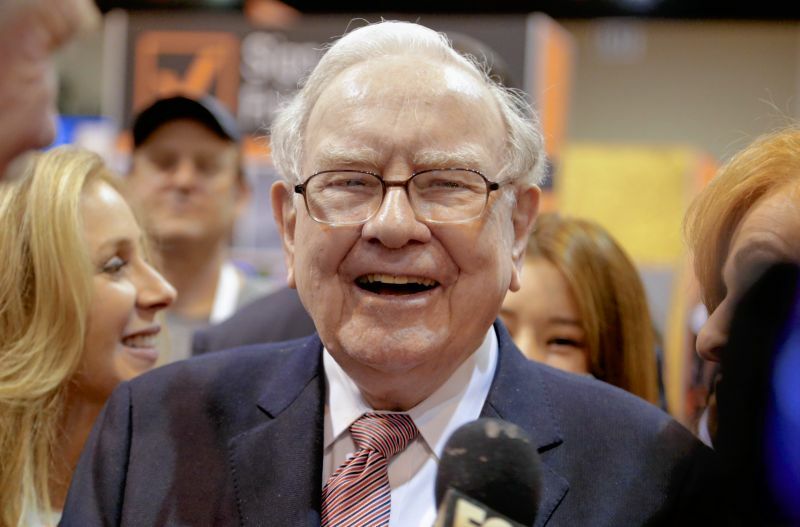 (Bloomberg) – Warren Buffett’s Berkshire Hathaway Inc. hit a speed bump in the first quarter as insurance units posted an underwriting loss, overshadowing gains at the company’s railroad and energy business.